Connecticut’s public schools don’t need a few changes. They need a total transformation. That’s the recommendation of The Connecticut Association of Public School Superintendents (CAPSS). The key proposal? Revolve everything around the “learner” to ensure Connecticut’s children receive the best possible education. To learn more about this new approach, explore this site. You’ll find information about the problem, recommendations to solve it and ways to stay updated on our progress. 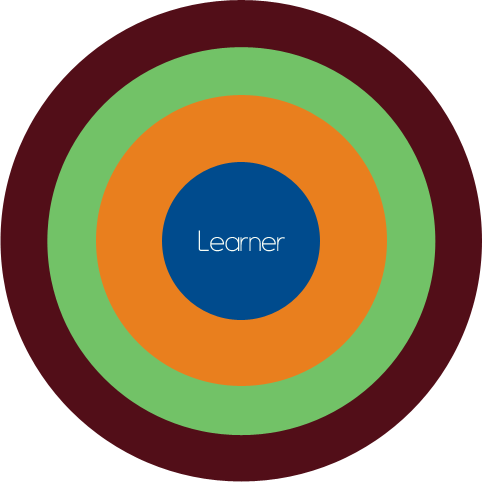 Successful learning occurs when learners are fully engaged in the active learning process. That’s why CAPSS recommends a new model for education that clearly places the learner at the center of all strategy and action. With this model, the learner remains accountable for all “learning” as teachers provide guidance and evaluations, and address student needs, interests and overall engagement in the material. Higher standards. Personalized learning. Two essential factors that will help all students learn at higher levels. By accommodating diverse learning styles and personalizing teaching methods, learning becomes more productive. This means students can progress in school based on their own demonstration of essential knowledge – not on the time spent in the classroom. Start early – and support students often. That’s the idea of this part of our learner-centered model. In order to transform and continually improve education, we must remain focused on fostering a greater involvement of key influencers in a student’s life. Continue transformation by remaining flexible.